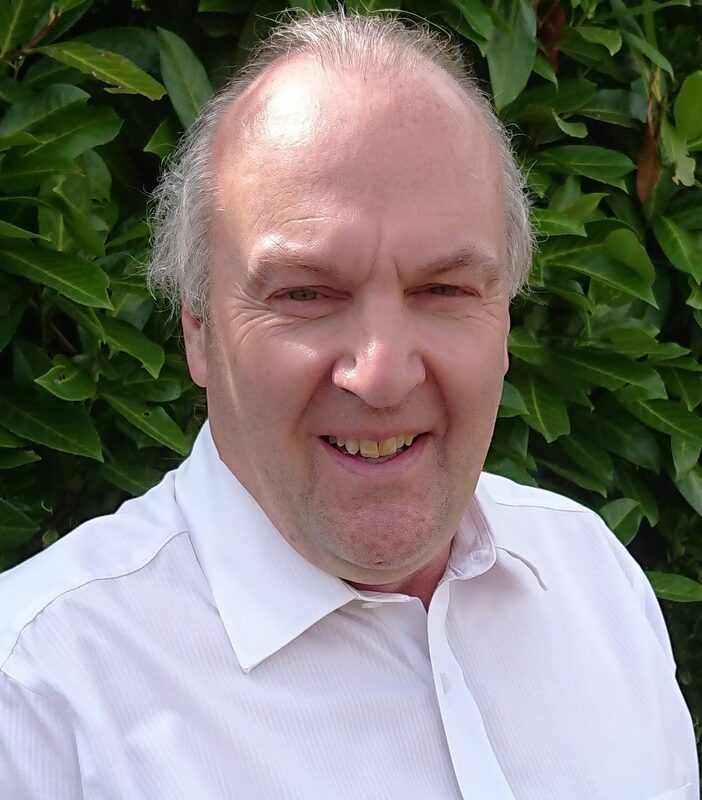 Graham is one of our longest serving consultants with significant senior organisational consultancy experience working with a wide range of clients across public, private and not for profit sectors. Coming from a background as a senior technical manager with an exemplary achievement record over 30 years, working for companies such as Mars Confectionery, he is highly professional, strategic and creative with a persistence to resolve complex technical and business issues. Graham is passionate about supporting organisations that wish to achieve client and/or product focussed excellence. He has corporate and individual coaching experience in addition to being experienced in process and quality improvement. Graham’s attention to fine detail is expertly demonstrated in his work repairing and restoring clocks as a horologist; for Tricordant he shows that in his consultancy work.